The Department of Anesthesiology and Intensive Therapy was established in 2005. Equipped with some top quality equipment, it has a highly qualified team of physicians and nurses who provide comprehensive medical services at the Institute of Oncology. Anesthesiologists prepare the patients for general anesthesia, perform the sedation for surgically treated patients or administer local anesthesia for selected diagnostic procedures. The Departments is also equipped with devices suitable for working in a strong magnetic field which allows us to use anesthesia or sedation in an MR environment. All our patients undergo thorough medical examination before surgery and are evaluated for any co-existing conditions in order to to assess their perioperative risk. The protocol helps us also ensure best patient safety, best anesthesia procedure, and best postoperative pain relief. State-of-the-art Datex-Ohmeda anesthesia equipment meets all the current world anesthesiology standards. Top quality anesthetic equipment allows for continuous and automatic monitoring and recording of most cardiovascular and respiratory functions, the muscle relaxation index, and the depth of anesthesia by monitoring brain functions (BIS, Entropy). Our instrumentation and equipment assures patient thermal comfort and prevents decubitus sores even during the longest procedures. 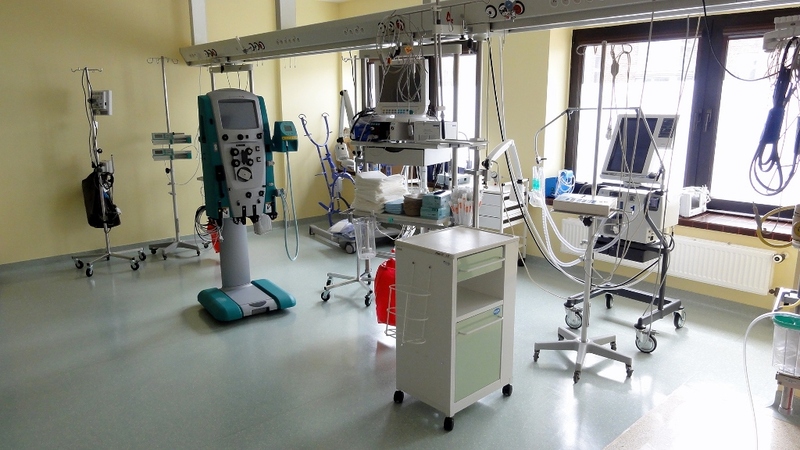 The Department of Anesthesiology and Intensive Therapy has a six-bed postoperative room which plays a key role in monitoring most vital functions following anesthesia and surgery to protect the patient from any adverse effects of the immediate postoperative period. 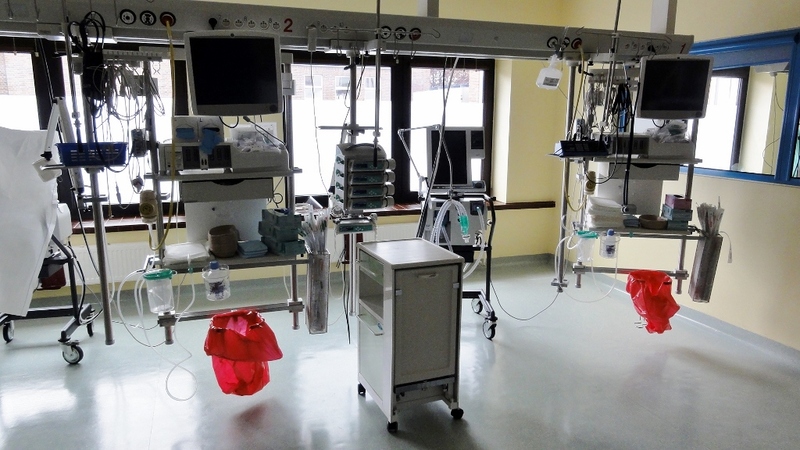 The five-bed Intensive Care Unit handles treatment of patients in an overall life-threatening condition, patients experiencing circulatory or respiratory failure, which may represent complications of antineoplastic therapy. 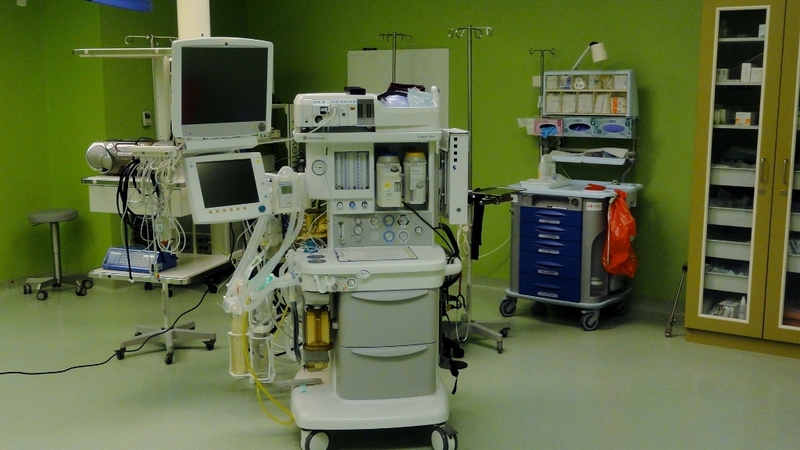 The Intensive Care Unit treats patients requiring comprehensive monitoring of most vital functions or the use of aggressive methods of treatment. Patients after extensive or long-lasting surgical procedures or with severe concomitant diseases are admitted to our ICU immediately following the surgery. After their vital functions have been stabilized, patients are transferred back to their own respective departments. Our Intensive Care Unit uses Nellcor Puritan Bennett equipment suitable for most modern methods of controlled or assisted ventilation. 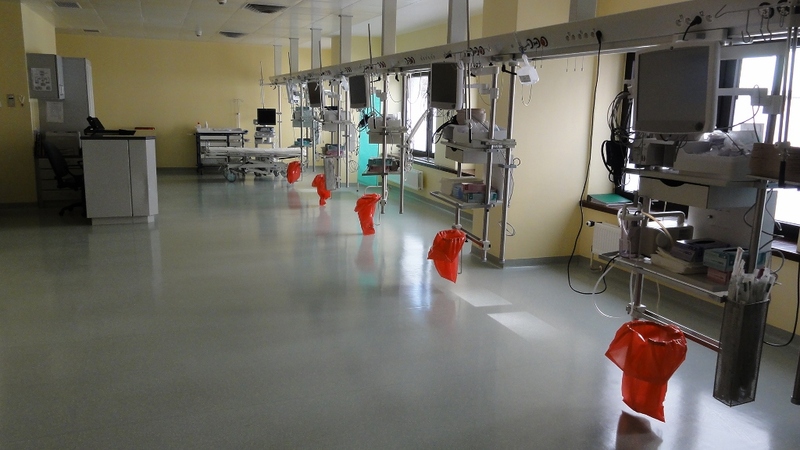 All five intensive care beds are equipped with Datex-Ohmeda cardiomonitors and monitoring modules allowing for invasive and non-invasive monitoring and recording of all vital functions. By using the Edwards device for automatic pulse wave analysis, it is possible to apply optimal fluid treatment whereas a Gambro Prisma-flex device is used for treating various forms of renal failure, other extracorporeal therapy for patients with severe chronic illnesses, and in emergency. The use of an ultrasound device in a number of invasive procedures, both during anesthesia and in intensive care, makes them safer and more patient-friendly. Many years of personal experience of the doctors and nurses at the Department of Anesthesiology and Intensive Therapy, a number of completed training courses and continuing education have produced a highly specialized therapeutic team: a team that takes full advantage of the practical application of the latest advances and achievements in anesthesia. This team is now fully prepared to treat and care for the cancer patient.